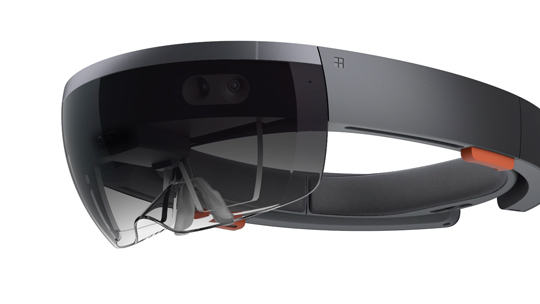 On the first look of hololens, everyone would thought it as a Microsoft’s version of Oculus Rift. Though it resembles other VR goggles like Oculus, Samsung Gear, their similarities ends there. To be precise, it provides not only virtual reality but also augmented reality. “Ehh?! What is augmented reality?” will be your reaction. In other goggles, the front side of the goggles are fully covered and they’ll project/create virtual environment, disconnecting you from the real world whereas Hololens blends the virtual environment with the real world (Augmented Reality). AR has commercial advantage over VR as it does not completely take people out of the real world and so Hololens. Moving to technical details, Hololens consists of 3 processing units -Central Processing Unit(CPU), Graphical processing Unit (GPU), Holographic Processing Unit(HPU). We all might heard of CPU and GPU but not HPU. It is the first of its kind which is developed by Microsoft which will work with Microsoft Holographic, the new VR technology that is integrated with Windows 10.It also have 18+ sensors which sends terabytes of data per second to the processing units and holographic camera whose vision span around 120 by 120 degrees, transparent lens where photons bounce around millions of time in the light engine which will build the holographic image in real time. It also contains Vent which will ventilate out the warm air to prevent the hololens from overheating. Hololens allows you to interact by hand gestures, gaze where lens will capture the retina movement and renders the display accordingly. It also take voice input through microphones. NASA has also mentioned about their tie-up on Hololens with Microsoft in their website for their project Onsight [NASA and Microsoft have teamed up to develop software called OnSight, a new technology that will enable scientists to work virtually on Mars using wearable technology called Microsoft HoloLens]. At NASA Headquarters in Washington, Program Executive for the Mars Science Laboratory mission Dave Lavery spoke up on the project “OnSight fundamentally changes our perception of Mars and how we understand the Mars environment surrounding the rover”. 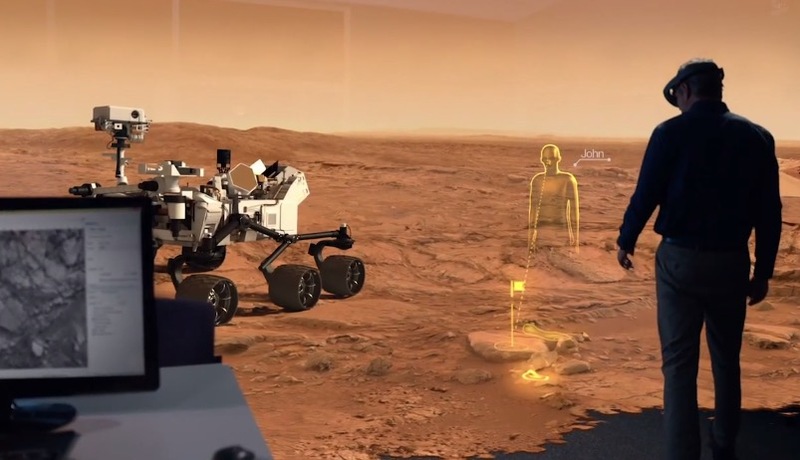 With this tech, they’ll be using Microsoft HoloLens to work virtually on the surface of Mars. Unlike Google Cardboard, It’s not a DIY device. “So, Where and how can we get the Hololens?”. It’s not just order and buy device atleast as of now. Even though Microsoft says, “HoloLens headset will be available for ‘DEMO’ at around the same time as Windows 10’s consumer release”, it doesn’t mean it’ll be available in stores. And MS is yet to reveal the pricing of Hololens which will decide the range of developers who gonna create apps for Hololens. You can sign up at Microsoft Hololens Portal for more updates on Hololens. 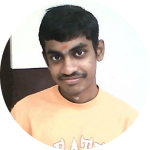 Those things we assumed as a sci-fi is emerging as a technology now 40 years back when Martin Cooper demonstrated the first mobile phone, no one would have expected that it would be so much compatible as we have today. Similarly it’s too early to predict how it may evolve in the future. Surely, it is the stepping stone for the next generation computers.